Please browse our selection of Icing Sheets that we supply from full sheets, pre-cut circles and pre-cut rectangles. Use the filter selection to navigate quickly to the type of icing sheets that you require. Kopyform Decor Paper Plus Sheets A3 - 30 Sheets. This product is slightly thicker than standard edi..
Kopyform Decor Paper Plus Sheets A4 - 100 Sheets. This product is slightly thicker than standard ed..
Kopyform Decor Paper Plus Sheets A4 - 25 Sheets.Special offer price for this product for our cl..
Kopyform Decor Paper Plus Sheets A4 - 25 Sheets. This product is slightly thicker than standar..
Kopyform Decor Paper Plus Sheets A4 - 50 Sheets. This product is slightly thicker than standard edi..
Kopyform Decor Paper Plus Sheets A4 - 75 Sheets. This product is slightly thicker than standar.. This pack contains 20 sheets of A4 (210mm x 297mm) Fondant icing sheets by Kopyform. These sheets ar.. This pack contains 10 sheets of A4 (210mm x 297mm) Decorpaper Plus icing sheets by Kopyform. These s.. This pack contains 25 sheets of A4 (210mm x 297mm) Decorpaper Plus icing sheets by Kopyform. These s.. 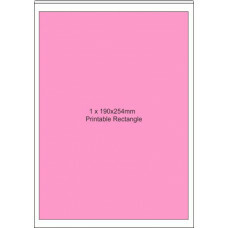 This pack contains 10 sheets of A4 190mm x 254mm rectangle, 1 per sheet, printable icing sheets. The.. This pack contains 10 sheets of A4, 90mm x 45mm rectangles, 10 per sheet, printable icing sheets. Th.. 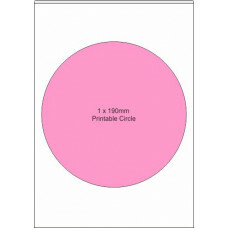 This pack contains 10 sheets of A4, 50mm Circles, 15 per sheet, printable icing sheets. These s.. 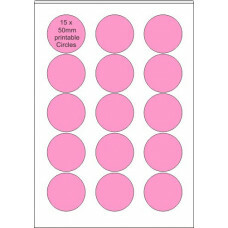 This pack contains 10 sheets of A4 (38mm) Circles, 30 per sheet, printable icing sheets. These .. 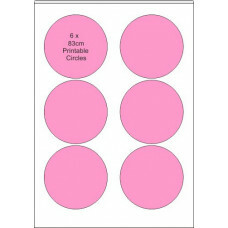 This pack contains 10 sheets of A4 (83mm) Circles, 6 per sheet, printable icing sheets. These s.. 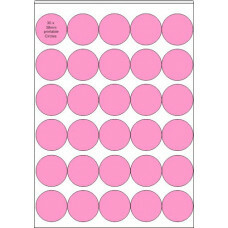 This pack contains 10 sheets of A4 7.5" Circles, 1 per sheet, printable icing sheets. These she..